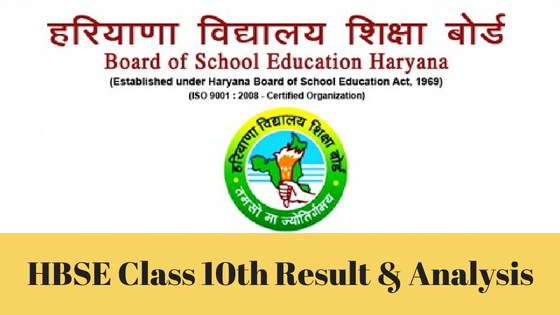 Read this article to know about the Council of Indian School Certificate Examinations (CISCE) which offers ICSE and ISC course/ examination. Know about ICSE syllabus, Important dates and results. Also know about ISC Syllabus, Important dates and results. Click here to know about list of schools offering ICSE in India and in your city and list of ISC schools in India. Council was established as an output of the All India Certificate Examinations Conference which was held under the Chairmanship of Maulana Abul Kalam Azad, Minister for Education in 1952. The idea was replace the Cambridge School Certificate Examination by an All India Examination. The first meeting of the council was held on 3rd November, 1958. The council got registered as a society under the Societies Registration Act, 1860 in December 1967. The Certificate in Vocational Education (CVE - Year 12). 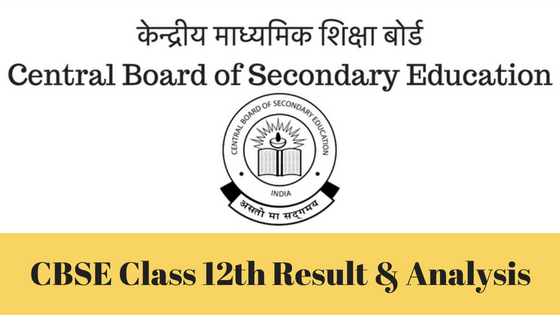 The Indian Certificate of Secondary Education popularly known as ICSE board is for Class X. Schools affiliated to CISCE offers ICSE curriculum in Class 9th and 10th. Students have to appear for ICSE board exam at the end of class 10th. ISC stands for Indian School Certificate Examinations. 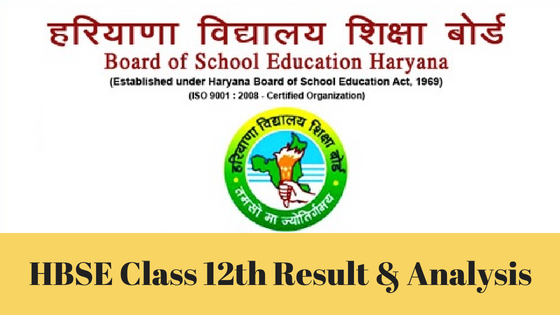 It is a two year course (Std 11 and 12) offered by the school that is affiliated to the Council of Indian School Certificate Examinations (www.cisce.org). Students can take this course after completing ICSE or its equivalent examination. THE C.V.E stands for The Certificate of Vocational Education Examination. Students can take this examination after a two year course of studies beyond the ICSE examination or its equivalent examination.